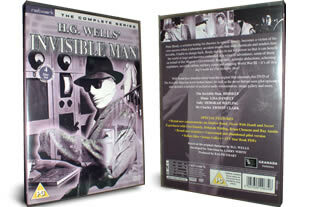 The Invisible Man DVD box set. The complete series on 4 dvd's. 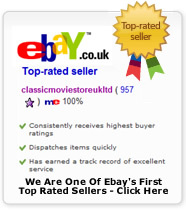 DELIVERED FREE IN THE UK WHEN SPEND OVER £15. A scientist attempts to gain the secret of invisibility. However, the experiment goes wrong and turns him permanently invisible. The government procure his services to help people in trouble, as well as solve crimes and defeat spies for his country.